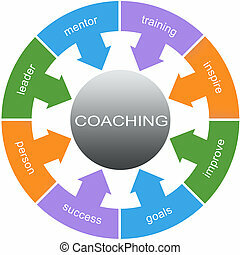 Coaching word concept circular diagram. 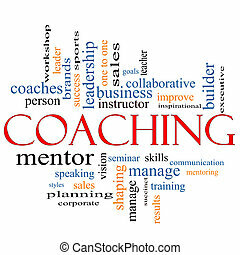 Coaching concept circular diagram in pink and blue with great terms such as improve, leader, inspire, mentor, results and more. 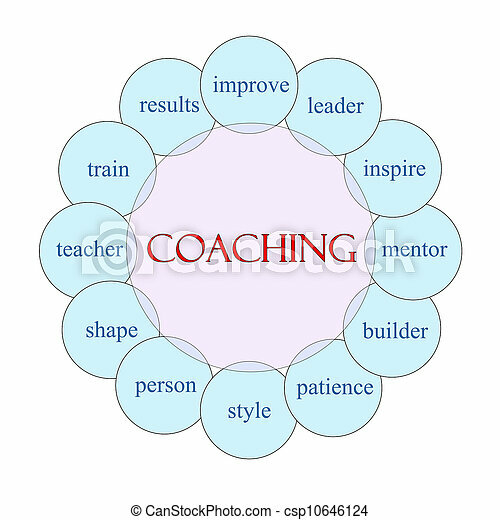 Coaching concept circular diagram in pink and blue with great terms such as improve, leader, inspire, mentor, results and more. 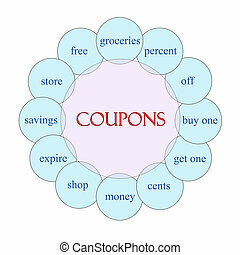 Coupons concept circular diagram in pink and blue with great terms such as and more. 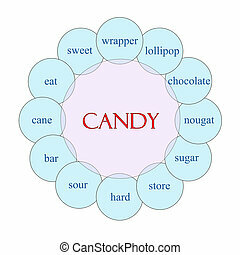 Candy concept circular diagram in pink and blue with great terms such as wrapper, sweet, sugar and more. Nursing concept circular diagram in pink and blue with great terms such as education, medicine, care and more. 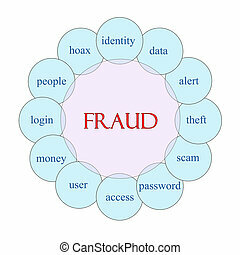 Fraud concept circular diagram in pink and blue with great terms such as identity, data, alert and more. Freedom concept circular diagram in pink and blue with great terms such as peace, pursuit, dream and more. 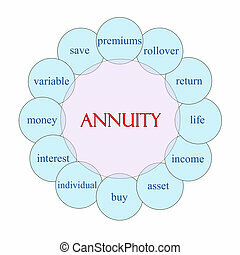 Annuity concept circular diagram in pink and blue with great terms such as rollover, premiums, income and more. Exercise concept circular diagram in pink and blue with great terms such as weights, training, fiteness and more. 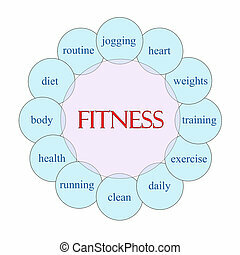 Fitness concept circular diagram in pink and blue with great terms such as jogging, heart, training and more. Relocation concept circular diagram in pink and blue with great terms such as transfer, move, job and more. Fruit concept circular diagram in pink and blue with great terms such as melons, apples, oranges and more. 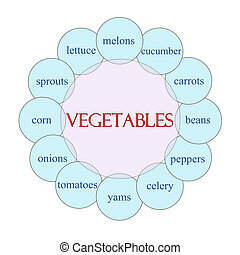 Vegetables concept circular diagram in pink and blue with great terms such as carrots, beans, peppers and more. 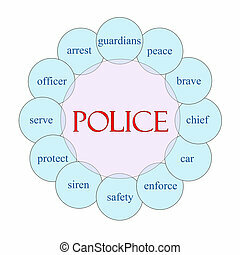 Police concept circular diagram in pink and blue with great terms such as peace, brave, enforce and more. 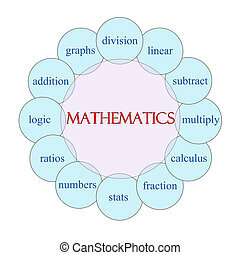 Mathematics concept circular diagram in pink and blue with great terms such as division, linear, subtract and more.